Bonnie dog food is made by Purina, a world leader in pet nutrition. These recipes have been carefully formulated to offer puppies and adult dogs all the protein, vitamins and natural fats they need for a balanced diet, without artificial flavours or additives. Bonnie Adult Complete is suitable for dogs of all breeds and sizes, and is made with real chicken and cereals. If your dog is less than 12 months old, their puppy food has been developed by veterinarians to give your pet the best possible start in life and promote healthy growth, and includes rich protein from chicken and kangaroo. If you're looking for something more specific, you can also find Bonnie dog food specially designed for overweight animals and a high-energy formula for working dogs. 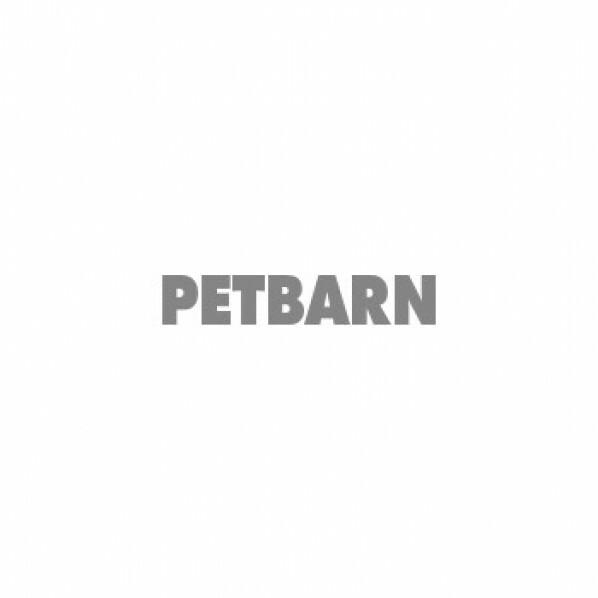 Find the whole Purina range at Petbarn and search for more offers on dog food and prescription diets.